There are numerous headaches that can occur when it comes to dealing with appliance maintenance. Whether the appliance was recently bought or has been a staple of the household, anyone would want to get the most life out of their appliance. 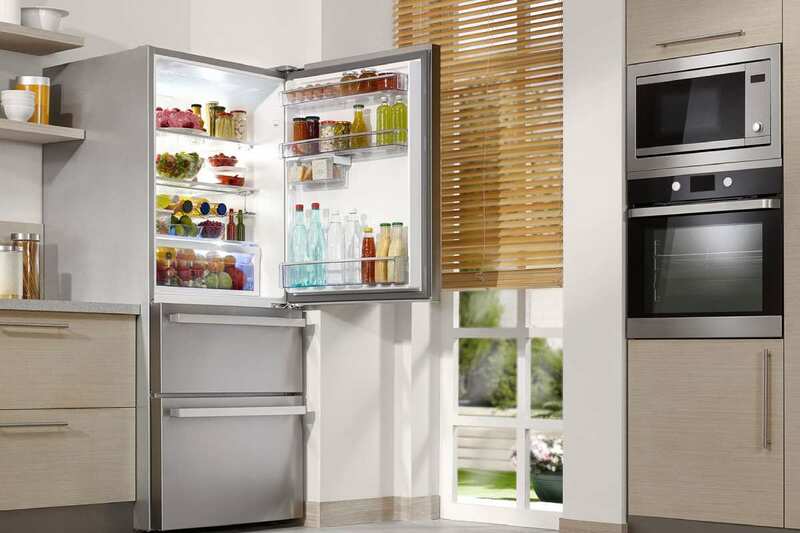 As an appliance wears down over time and starts to experience problems and inefficiencies, appliance owners are faced with a crucial decision in how to resolve these issues. Though it is not always this black and white, most people must choose between repairing their appliance or replacing their appliance. Use the following guidelines to help in deciding whether a repair or a placement is the best option. The first factor that will cross most people’s minds is how much will the price of either be. A quick google search will show a variety of prices for any home appliance that is needed and using those prices as a baseline is a great way to gauge if a repair might be more effective. If the price of the repair is more than half of the price of a new appliance, then it may be wise to just purchase a new appliance. However, if the repair is less than fifty percent of the value of a new product then the best option would likely be taking the repair. In this scenario, a repair equating to more than half the value of a new product is not worth it because of factors such as the life expectancy, which would make even the best repairs not worth it if the product will soon be unable to function at reasonable efficiency. How old an appliance is and the manufacturer of an appliance, as previously mentioned, should be another consideration for any home product. Researching appliance life expectancy is quite a simple search, and then comparing that information to the age of the appliance will give anyone a great impression of how much life the product still has. The difference between the life expectancy and the age of the product should create a good impression of whether a repair could be good or if a replacement is better suited. If the age exceeds more than half of the life expectancy age, then a replacement might be better considering that a repair might not be able to sustain enough life to be worth it. On the other hand, if the age is less than half of the life expectancy, then a repair could be the best option in order to extend the life of the appliance. While this may not apply in all circumstances, sometimes treating the appliance better and implementing better maintenance practices to see if this will help the product’s life expectancy or efficiency could resolve the issue. On the simpler end, this could include more regular cleanings to the more advanced tactics like temperature control. Results cannot be guaranteed, but it could save the trouble of a repair or potentially push off a replacement depending on how effective it will be. There is perhaps no option more effective than asking a professional for some guidance or advice. Even a simple call could help get the answer to lead to taking the best course of action given any conditions or factors. The appliance repair professionals at this NJ Appliance Repair Company offer the best in appliance repair services, including a 24-hour call answering service.